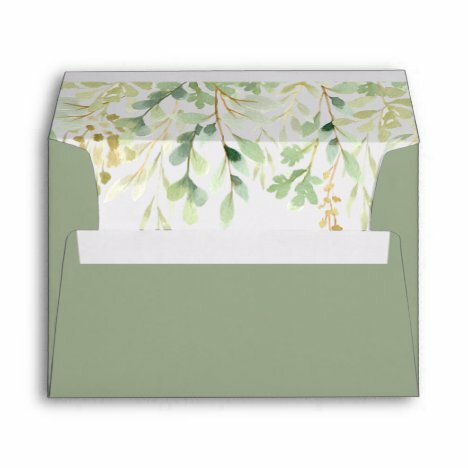 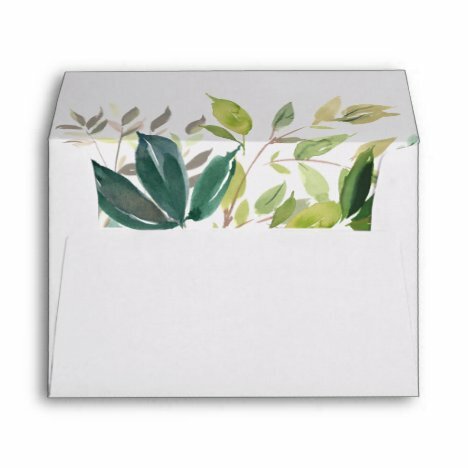 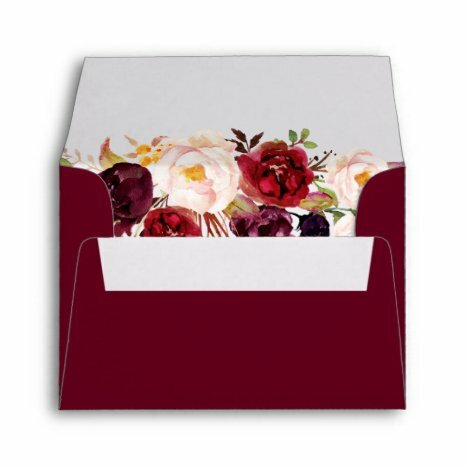 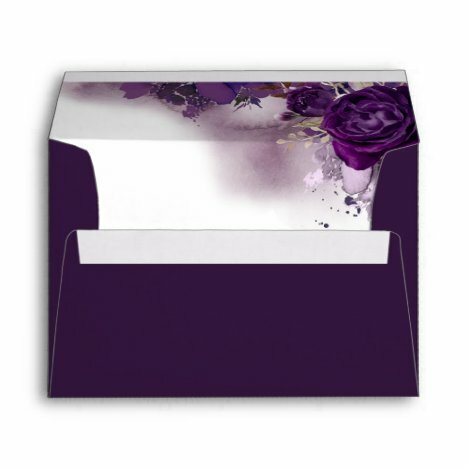 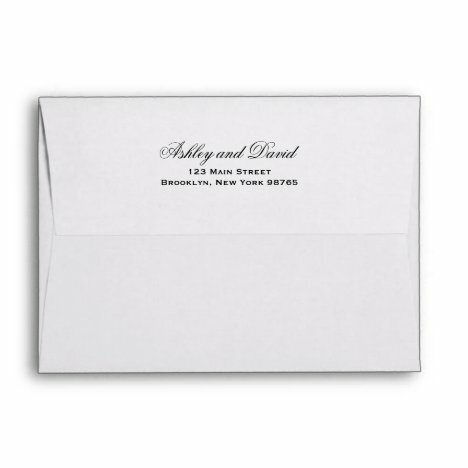 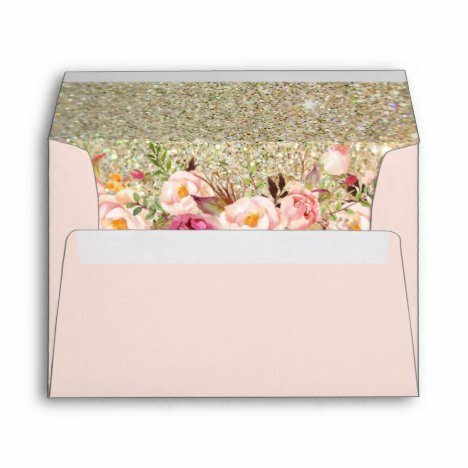 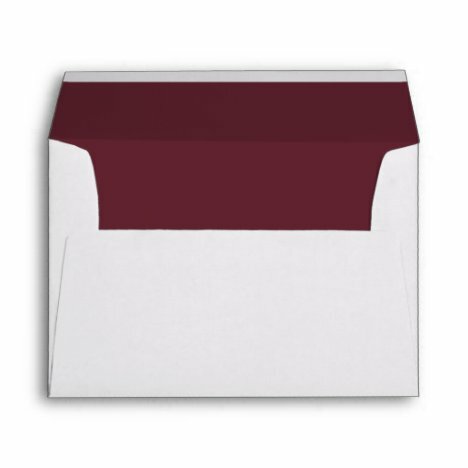 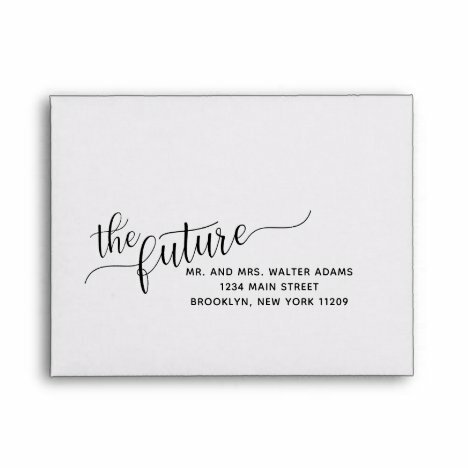 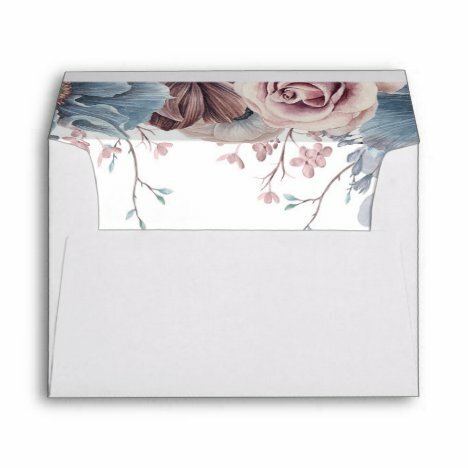 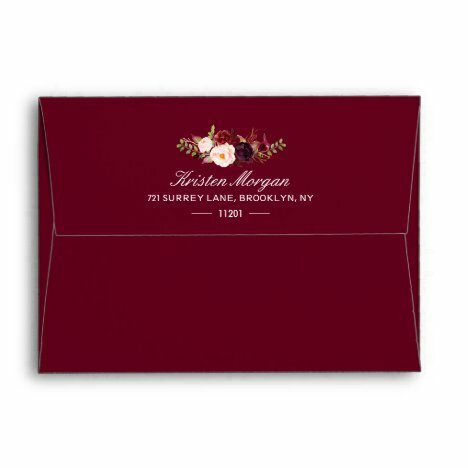 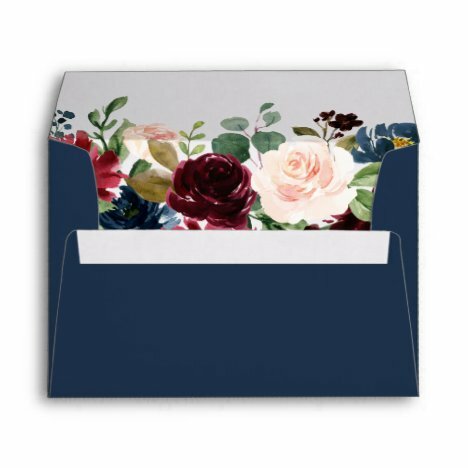 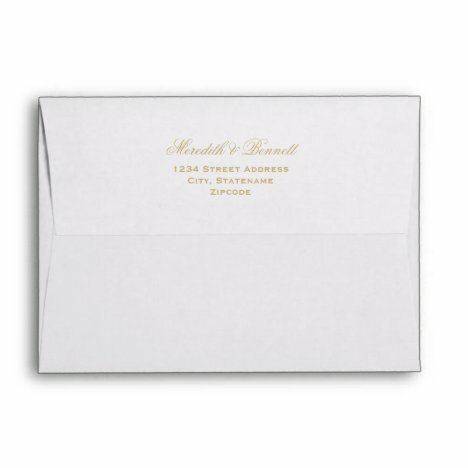 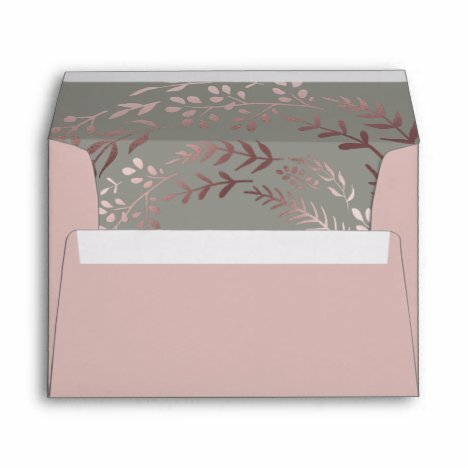 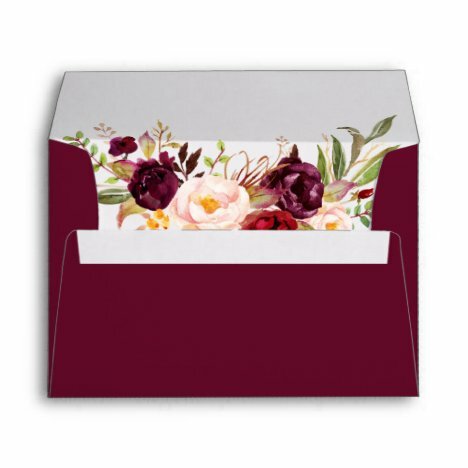 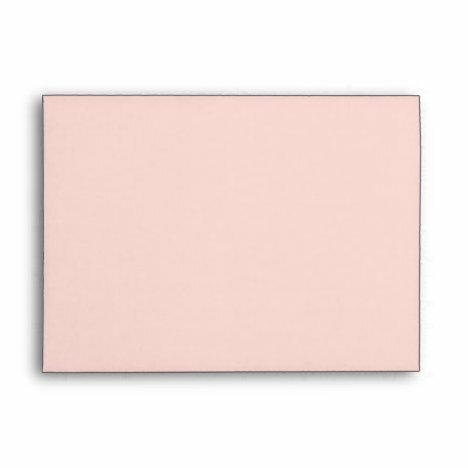 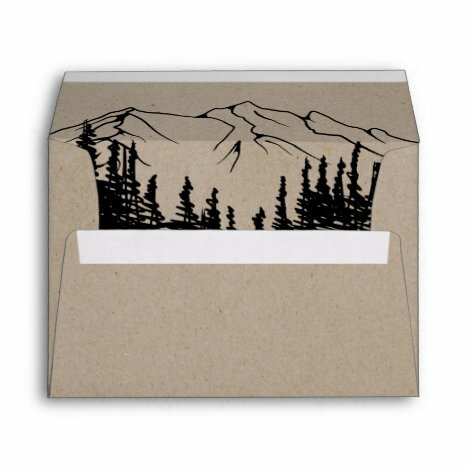 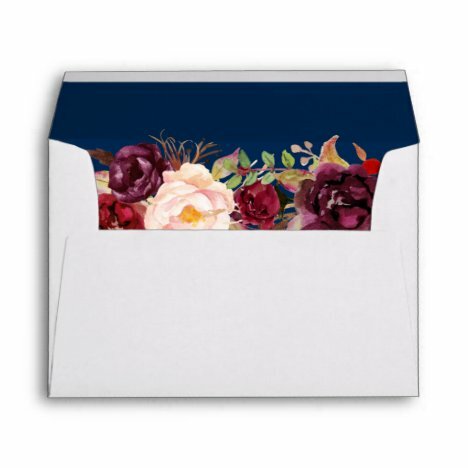 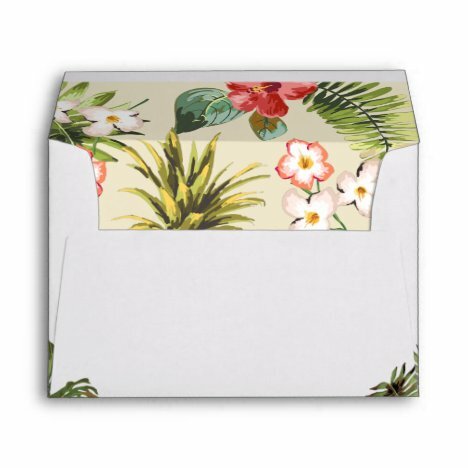 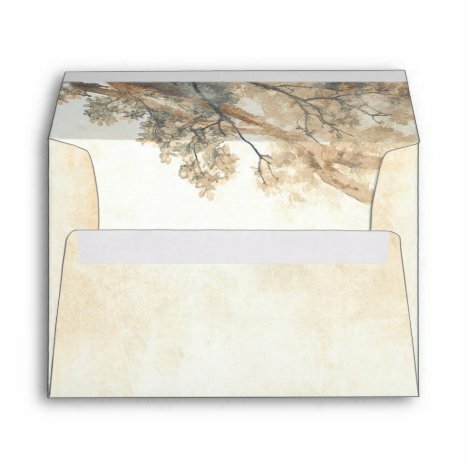 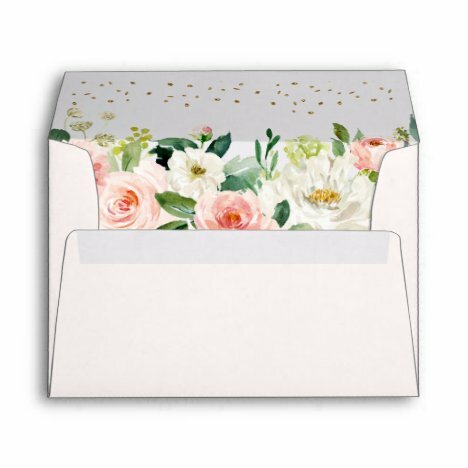 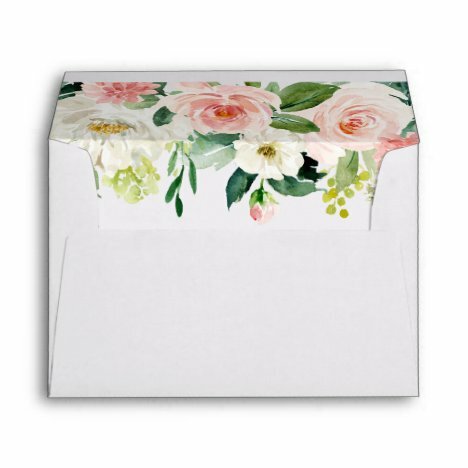 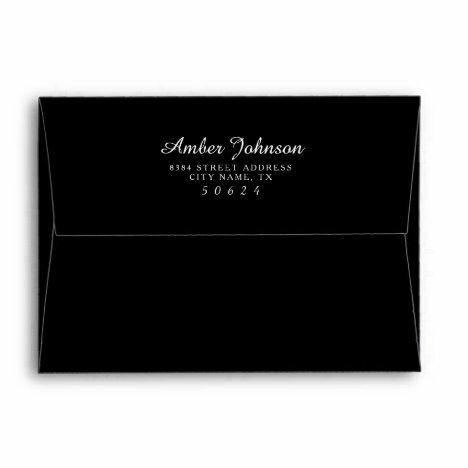 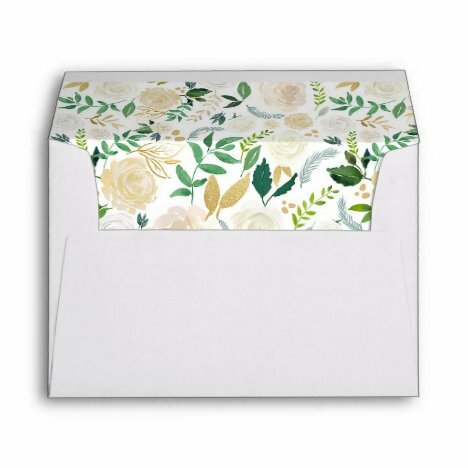 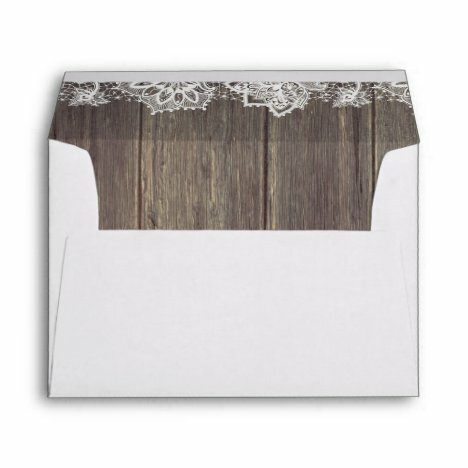 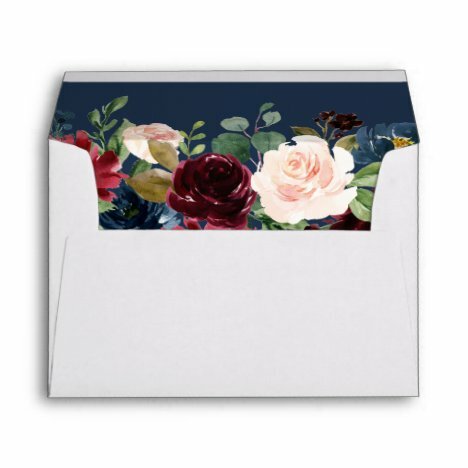 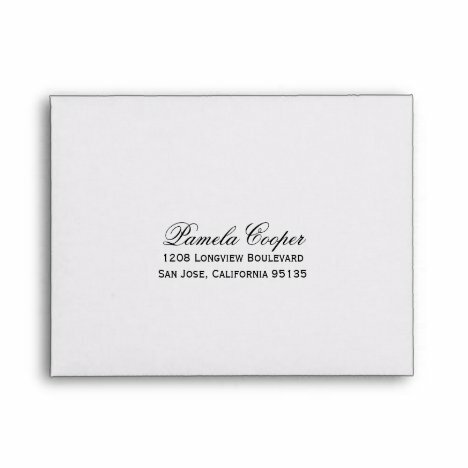 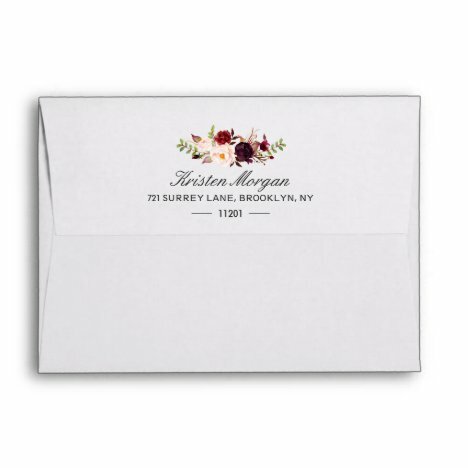 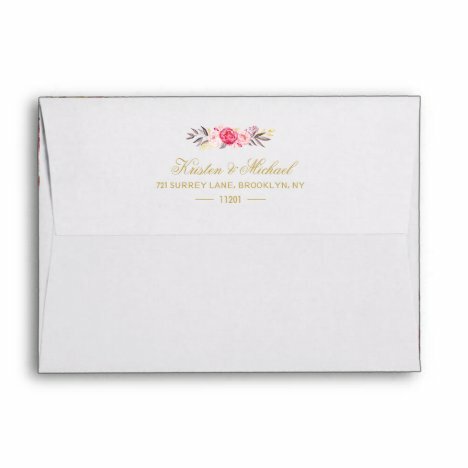 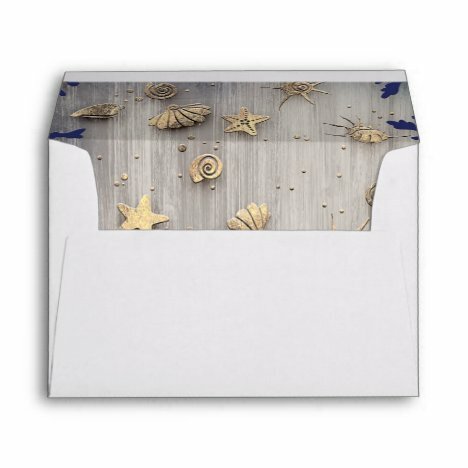 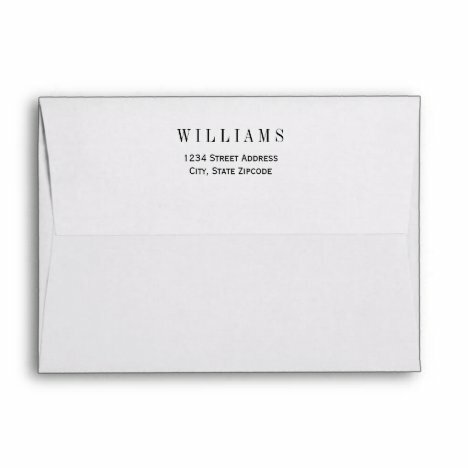 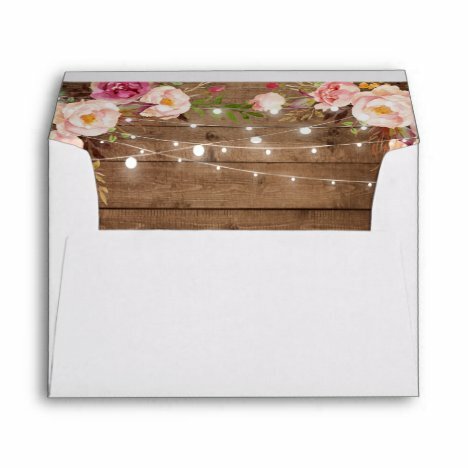 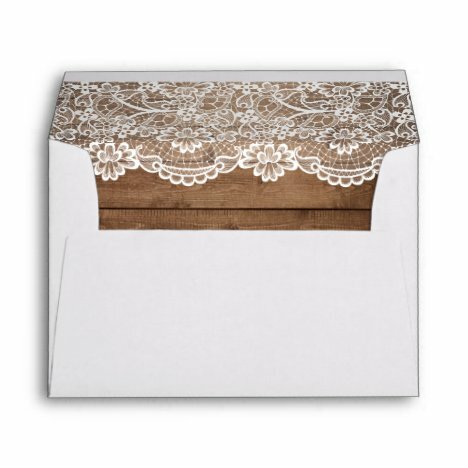 Enhance your mailing look with elegant personalized envelopes! You can make a more detailed search at the end of this page. 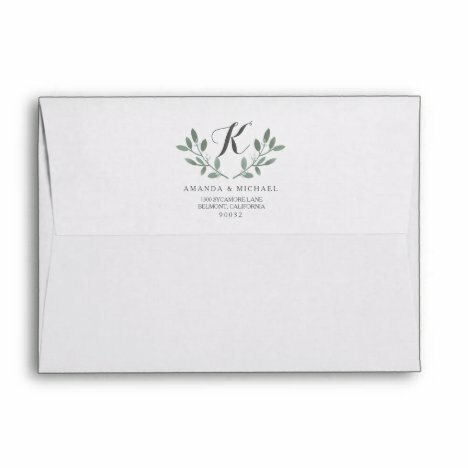 Insert your season, style, color, or any other preference keywords! 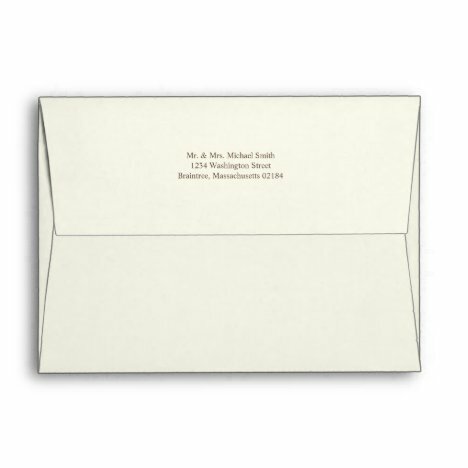 White and kraft lined- white wedding invitation envelope. 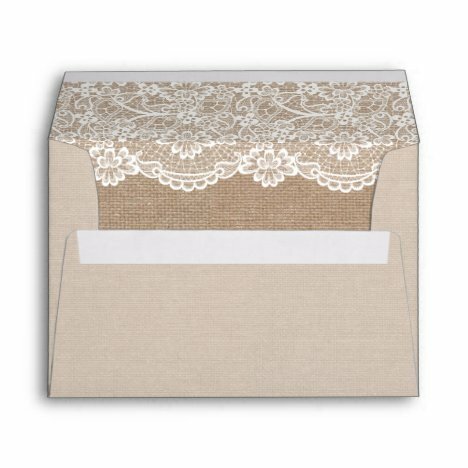 Part of a wedding collection. 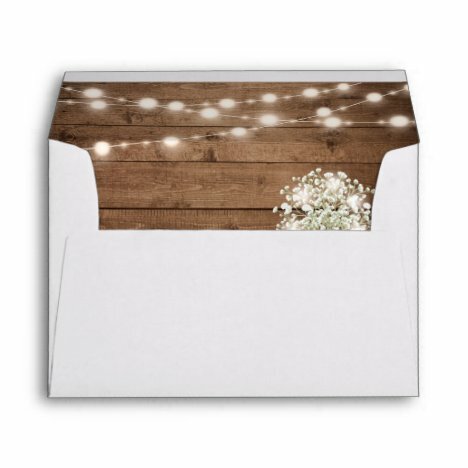 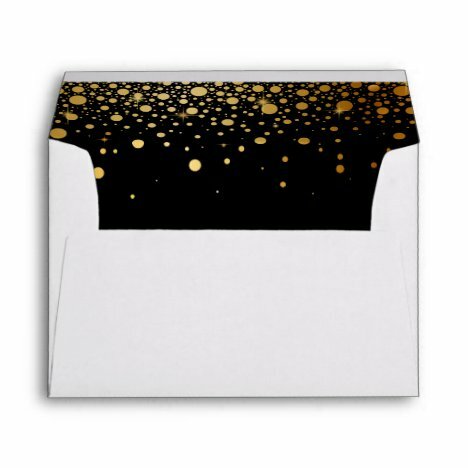 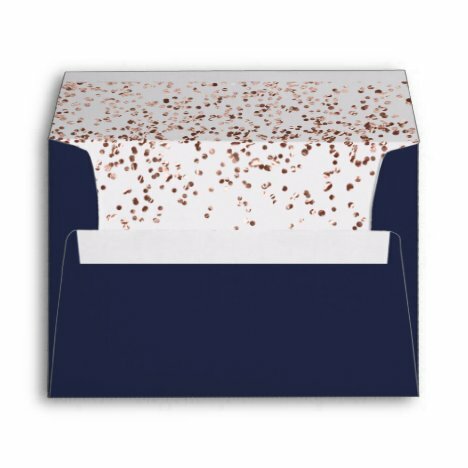 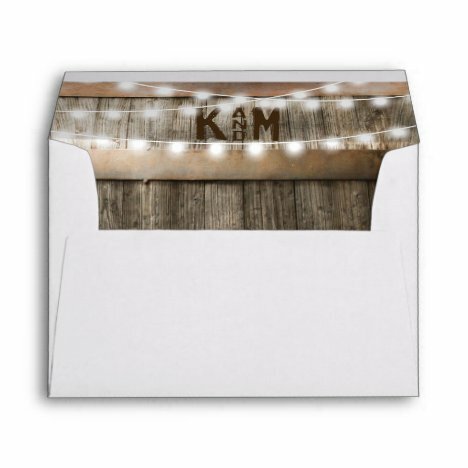 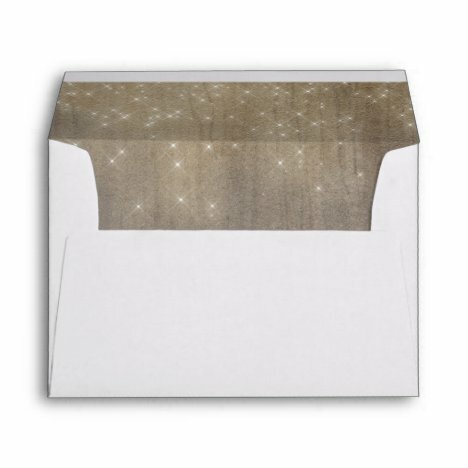 A White 5×7" envelope with a Gold Glitter Lining Inside. 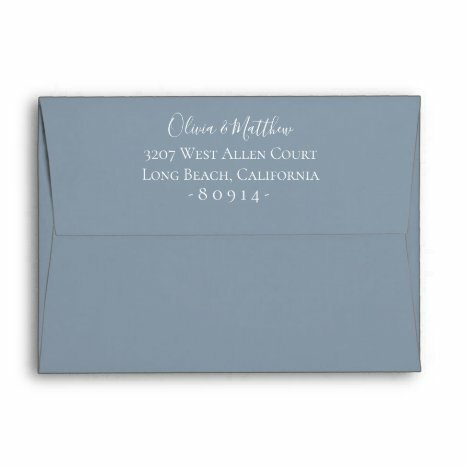 Dusty blue botanical floral lined envelope with return address on back flap. 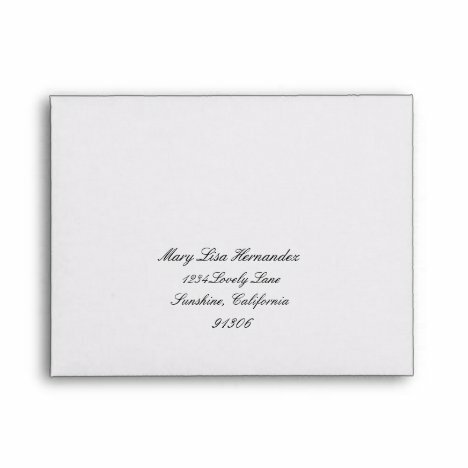 Customize text, font style, color and size. 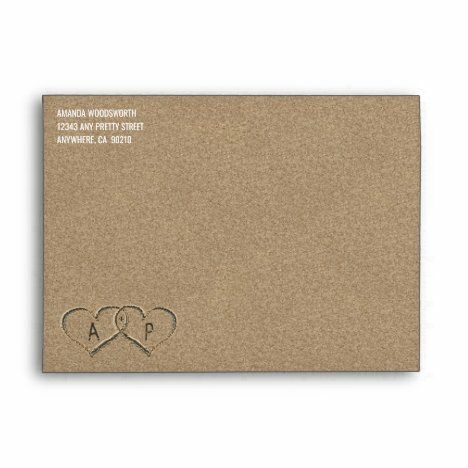 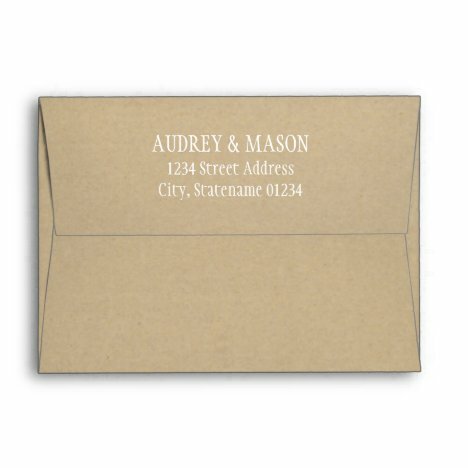 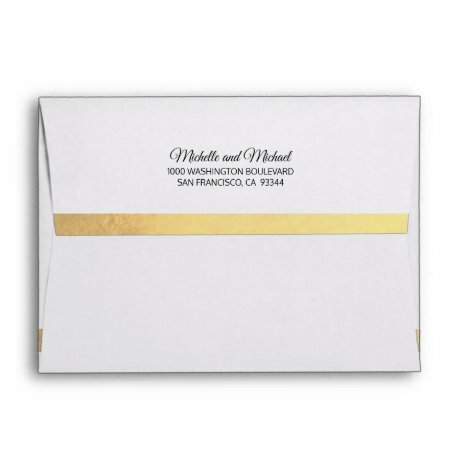 Custom A7 wedding invitation mailing envelopes feature formal style gold return address text. 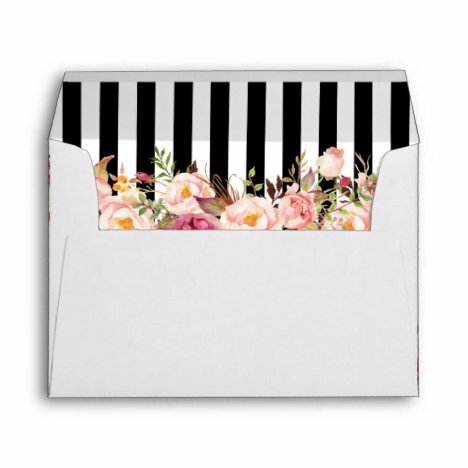 Matching collection in the Little Bayleigh Store! 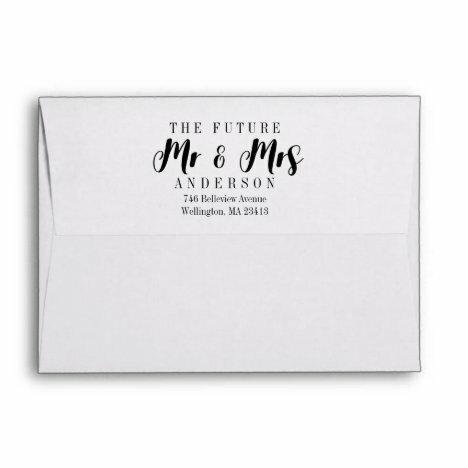 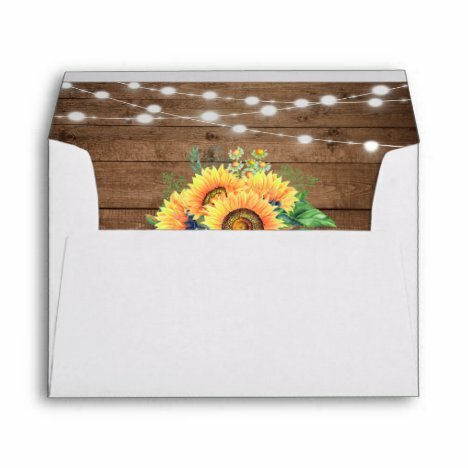 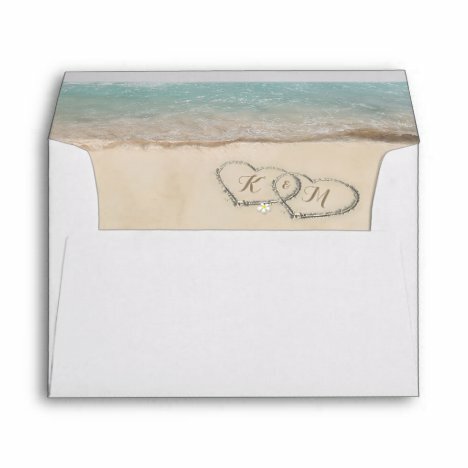 Custom Wedding Envelope with Return Address.